The Ville Magazine and Vann.Edge Salon 2017 Seattle Style Night returned for its fourth year hosted by Deyonte' Weather of The Look and Project Runway Season 16. presented from AVEDA and Hattori Hanzo Shears on Monday, October 16th at Club Sur benefiting The Pink Gene Foundation featuring Northwest Hairstyling Awards and Northwest Fashion Awards. Chosen finalists are listed below and hairstyling finalists are featured in the Ville Magazine Fall 2017 Fashion Issue. 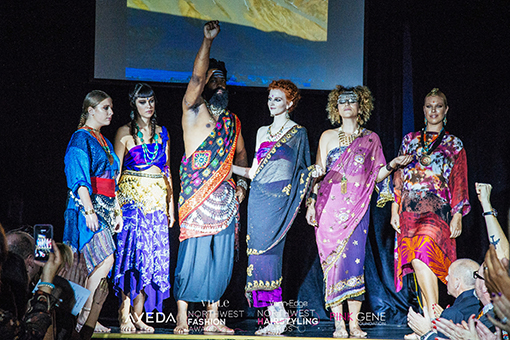 Winners were chosen by expert judges and announced at the awards ceremony that featured a finalist fashion showcase of each category and hair shows partnered with salons across the greater Seattle area selling out again for the last 3 years in row! Deyonte’ Weather was born and raised in Chicago, IL. Growing up in Chicago was a challenge, however with the support of his big family and mother Wendy, he made it further than he could have ever imagined. Wendy is a fashionista in her own right, and was Deyonte’s inspiration for fashion. Deyonte’ began his career studying fashion design at the International Academy of Design and Technology. While in college he was inspired to launch his own fashion line called DW Fashion later changing it Deyonte’ Weather Collection. His first showcase was at the historical Regal Theater in Chicago back in 2008. Since then he has shown numerous collections around the country. Deyonte’ has mastered the art of creating nothing into something. He has a knack for helping women feel beautiful, and it definitely translates into a saucy aesthetic. His garments are hip, edgy, and luxurious. Deyonte’ use of materials are unlimited. Women love the way they look, and more importantly the way the feel in his garments. Most DWC garments are one-of-a kind, so no showing up finding someone else wearing your outfit. 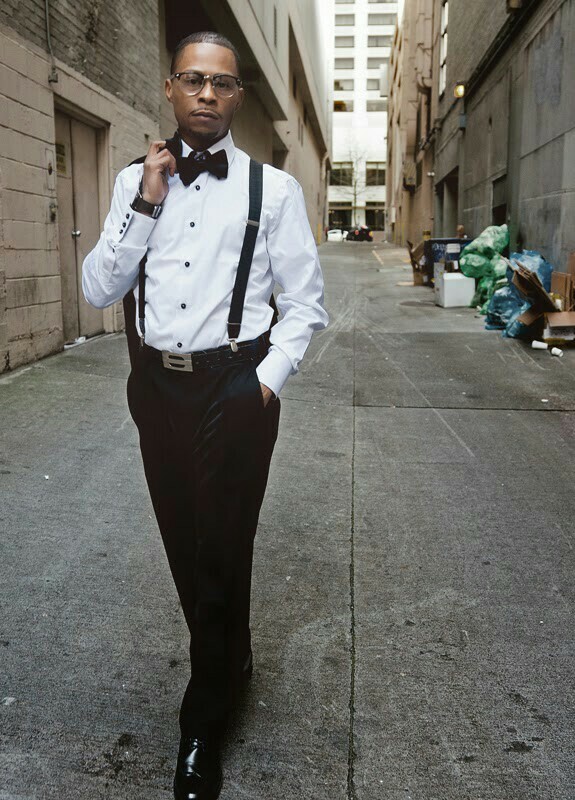 Deyonte' also competed on The Look reality show in Seattle WA and recently competed on Season 16 of Project Runway where he states the show changed his life. © 2017 Ville Magazine and Vann.Edge Salon. All Rights Reserved.